Humboldt County based female disc jockey specializing in Reggae, Dancehall, Hip Hop, Rap, Top 40, and Mainstream music. 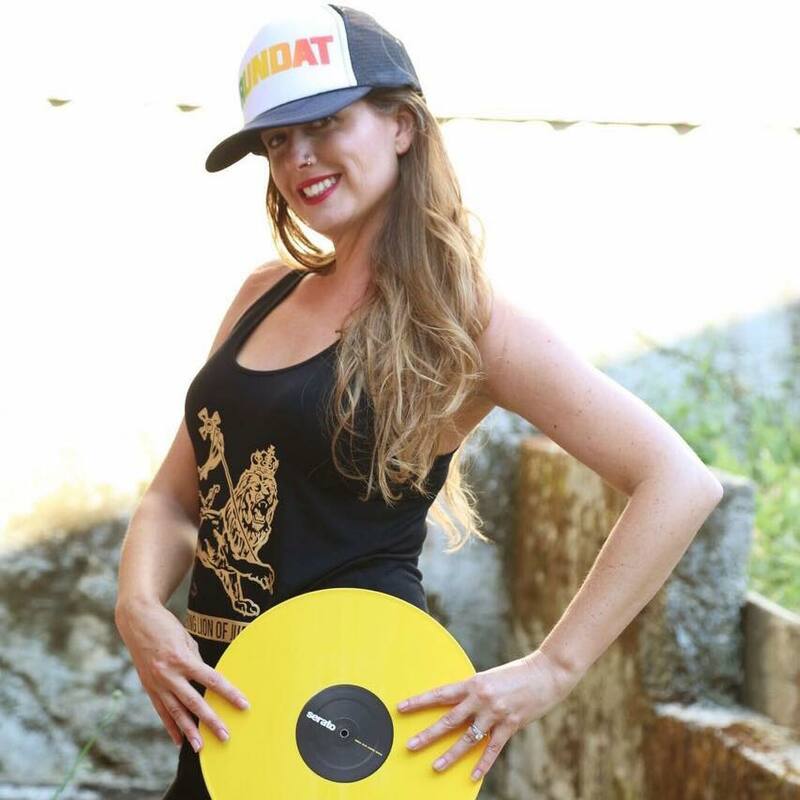 Riddim driven Rundat is a female dj based out of Humboldt County, Northern California. Attending concerts and festivals from an early age she was exposed to an eclectic array of musical genres. In 2009 she began djaying at local bars, clubs, private parties and opening up for her favorite acts like Gyptian, Lady Saw, Collie Buddz, Steel Pulse and playing at Reggae on the River California’s biggest reggae festival. She is also the creator of Royal Roots Clothing which she started selling at Nor Cal festivals 11 years ago. You can find her at her store in Garberville, SHC most days and DJ’n at night. Rundat is known for her community kids dances and is passionate about getting the kids dancing at an early age. Her true musical love is reggae dancehall but you can catch her playing any style.